Capital Doors | The tri-state’s leading commercial and residential garage door installer. 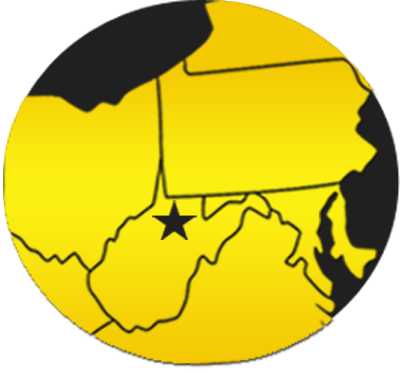 Proudly providing the best garage doors, openers, docks and partitions to residential and commercial customers throughout West Virginia and the surrounding region. In Capital Doors’ 35-plus years in business, our experienced team has gained the expertise and the knowledge to provide each of our customers with the perfect solutions to meet their residential and commercial garage door needs, all of which are backed by the best warranties in the industry. 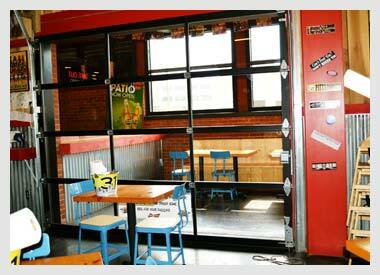 Be sure to check out our Commercial Doors and Specialty commercials, too!